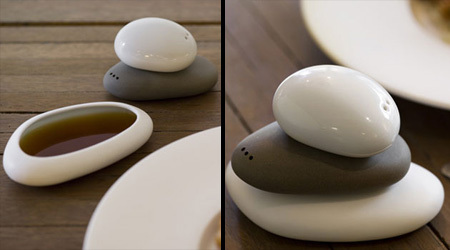 Creative salt and pepper shaker designs that will spice up any dining table. 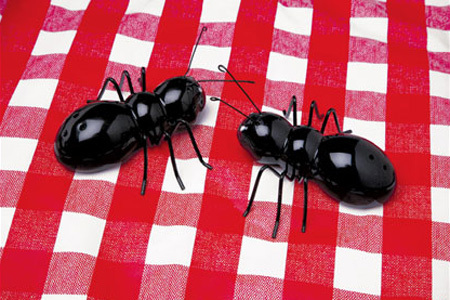 You are bound to attract ants when eating outdoors, so you might as well bring your own. These three stone shaped containers are stacked to create a zen-like balancing effect. The top is for salt, the middle one is for pepper, and the bottom can hold a dipping sauce. 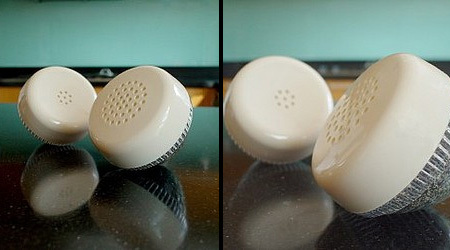 These unusual salt & pepper shakers resemble traditional ear and mouth pieces from the rotary dial telephones. 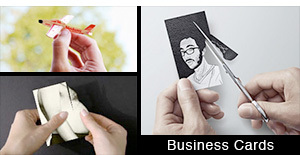 Actually, they don’t merely resemble them: they really are (unused) pieces taken from real phones. 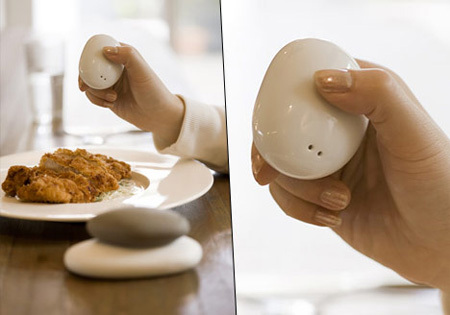 These unique salt and pepper shakers are sure to cheer up anyone who’s maybe a mite “key-pressed.” Flexible silicone seals make it easy to refill them. 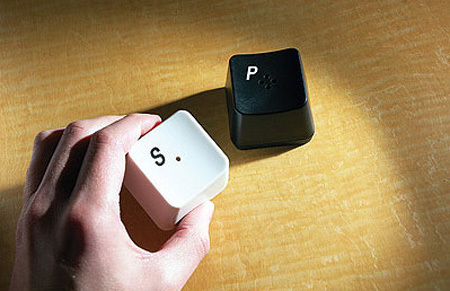 Stackable salt and pepper shakers come in black and white. 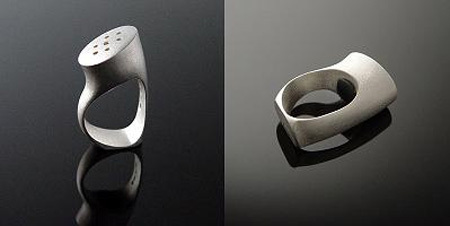 This unusual ring is actually a a salt/seasoning shaker. They can stop you from smoking in restaurants, but they can’t stop you from ashing into your food. 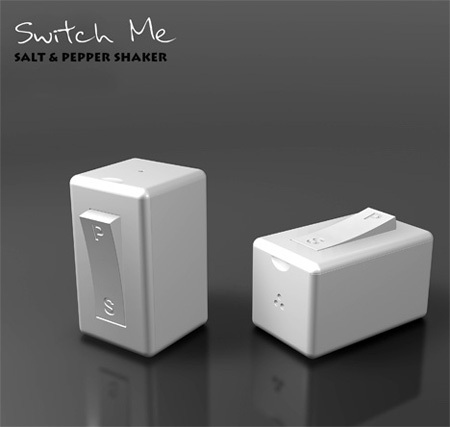 Creative salt and pepper shaker concept that allows one to switch between salt and pepper at the press of a button. 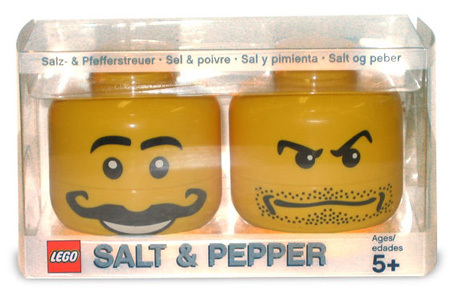 This adorable set features two shakers, both designed to resemble LEGO minifigure heads. Just fill them with salt and pepper and shake away! 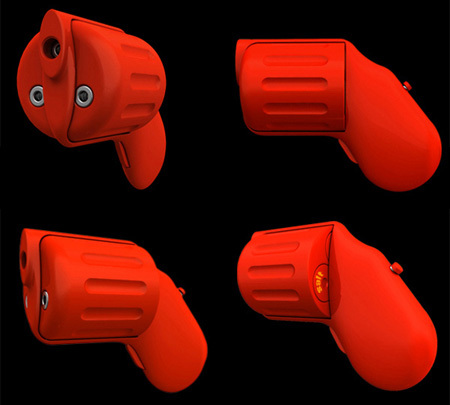 Although only a concept, the “Spice Gun” by Zhu Fei would certainly liven up dinner parties as guest blast each other with salt and pepper. Bend it, shake it – and look what happens. 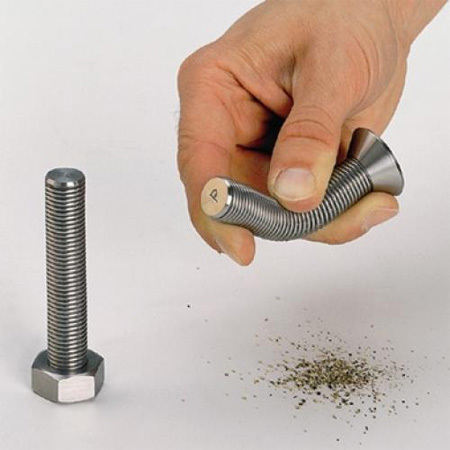 A bold hex-bolt head screw changes into a salt shaker while its countersunk – flat-headed relative becomes a pepper shaker. pretty dope. especially the phone shakers. how do you refill the nut/bolt ones? WOW! I love this site. 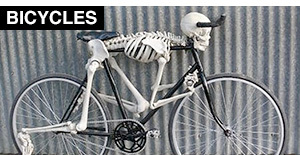 The design inspiration is endless! gooood.. where do they get brains to do all this! I like the stacking rocks best. 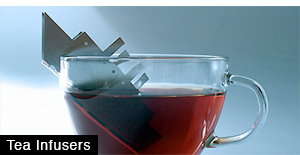 They look like they would be fun to tinker with during after dinner conversation. why would want to have salt n pepper come out of a cigarette? 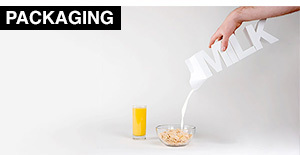 i dont get it. do ppl love cigerattes that much?? sheesh! kebab! people these days! what to do! 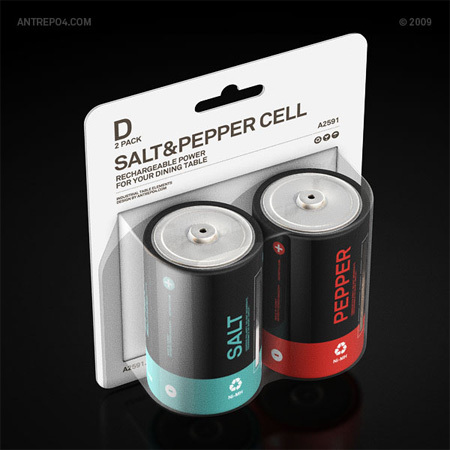 Wonderful ideas to a common salt n pepper duo. simply love the nuts n rocks! 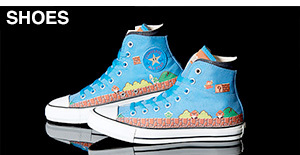 Where can i buy them? 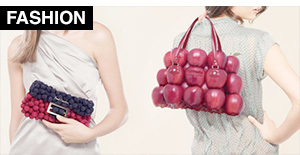 amazing ideas… liked the nuts, switch and the baterries!! The Gun requires a little hardwork for taste! !